This CD has been released on November 24, 2006 by the lable Bureau Buskies (edel). With this CD the "Is it really me!" LP from 1965 has been re-mastered. 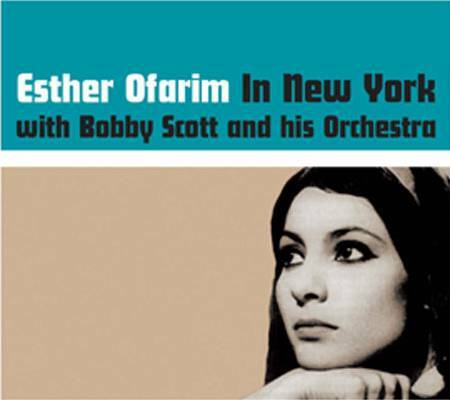 The CD contains a booklet with 20 pages of photos and an interview with Esther Ofarim! order it here / hier bestellen!